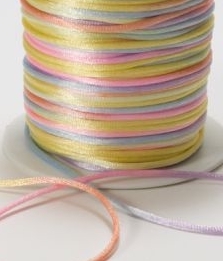 Here are 15 - Mini Ribbon Bow with Pearl Center - Assorted Colors. 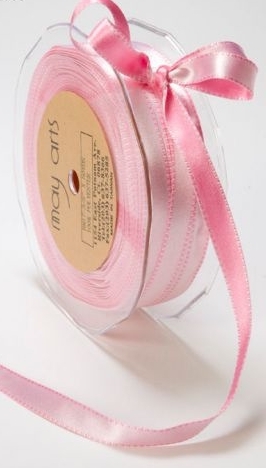 You will receive 15 Mini Ribbon bows that have an adorable pearl sewn bead in the center. You will receive 3 of each color: Red, White, Pink, Hot Pink and Black. They measure just over 3/4 in. x 3/4 in. 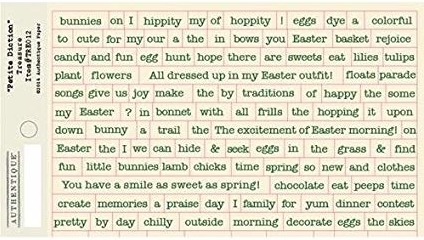 and would be so cute for so many different craft projects. Use Glue Dots or glue to attach, or sew.